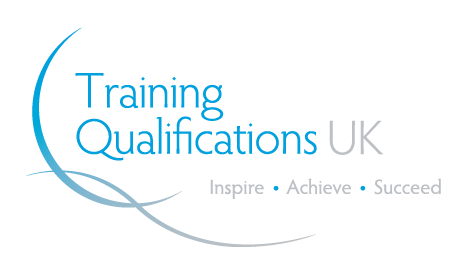 The TQUK Level 2 Award in Safe Moving and Handling (QCF) provides learners with the opportunity to develop skills, knowledge and understanding to enable them to apply safe manual handling principles. giving learners personal growth and engagement in learning. This course is intended for anybody in the workplace who will be require to move objects as part of their role.